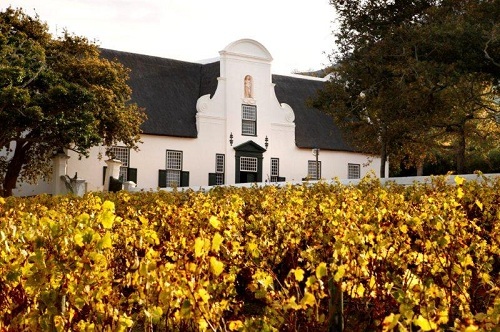 Groot Constantia is South Africa's oldest and best known wine estate. 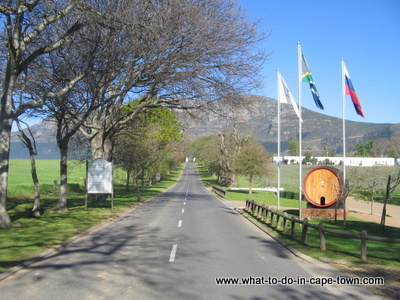 Besides being one of South Africa’s most visited tourist attractions, it is also a fully operational farm, where a wide range of quality estate wines are created and sold (seven days a week). 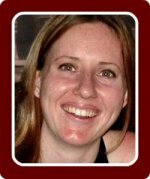 Constantia wines are known for their excellence. 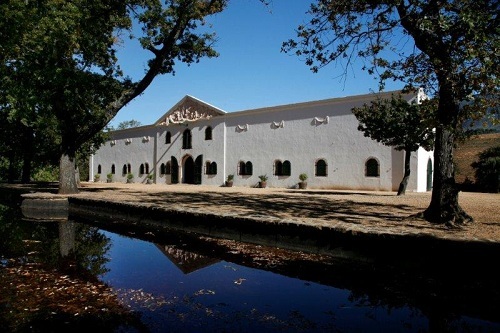 The estate is an ideal example for the preservation of the cultural and historical heritage of South Africa. Three core museums are housed within estate. The Manor House is a magnificent example of Cape Dutch architecture and houses a fine collection of period furniture and ceramics. 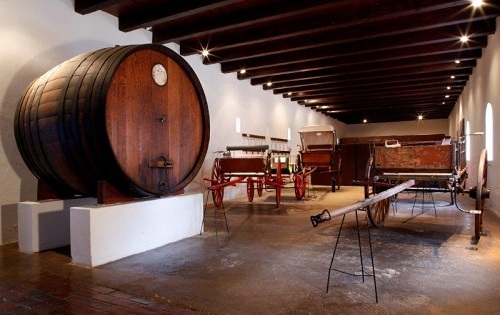 The Estate's original wine cellar, The Cloete Cellar, now houses a display of drinking vessels and wine making equipment. Its beautiful pediment gable by sculptor Anton Anreith, is not to be missed. 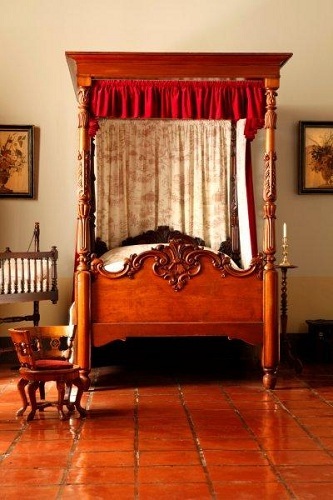 The Orientation Centre houses an exhibition of several artefacts and photographs depicting the history of the Estate. Bring the family and come and enjoy what this beautiful estate has to offer. Jonkershuis Bar & Eatery is in the historic core of the Groot Constantia Wine Estate, with views of the Peninsula and the Constantia Valley. Our Cape Malay influenced bistro lies next to the Historic Manor House.Dine al fresco while overlooking False Bay, either on the original gravel road leading to the Manor House or in the courtyard under the vines. Inside, dining is elegant yet informal, with a double-sided fireplace adding a cozy atmosphere. The Function Room next to the Main Restaurant leads out to the old wagon courtyard. Picnics are served throughout the day, and bookings are required at least one day in advance. The setting is tranquil and picturesque. 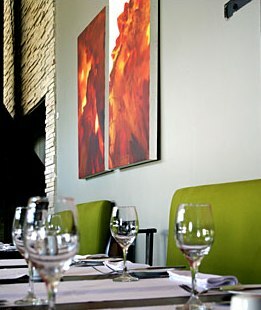 The restaurant is beautifully appointed, with the perfect balance of indoor and outdoor dining options. The contemporary decor blends harmoniously with the surrounds and allows for a relaxing and yet cosmopolitan dining experience. Jazz band every Sunday afternoon from 16h30.